Yesterday, the division 1 soccer intramural championship was played. It was an intense game between Pi Beta Phi and Chi Omega. With in the first half of the game Chi-O scored the first point on Pi Phi goalie, Junior, Maddie Davis. Along with the Chi-O score Pi Phi came back with a header into the goal by Pi Phi junior, Maegan Moore. With a tied game the many fans on either side were going crazy! 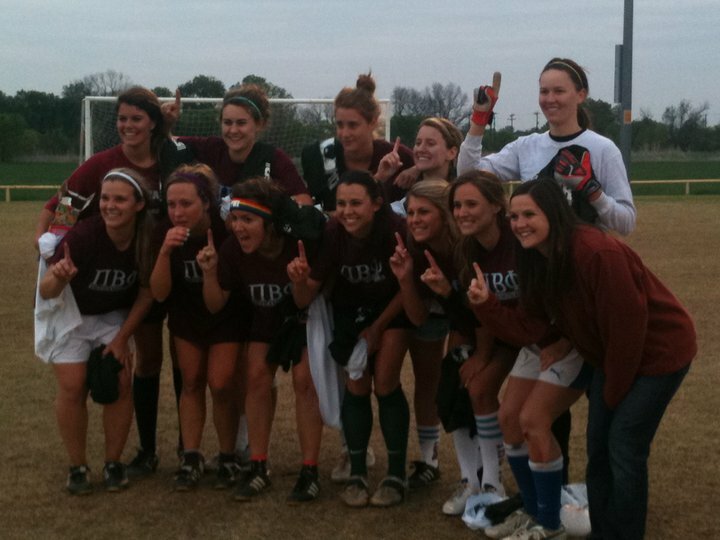 This game and the points along with it helped determine the final results of Intramural 2011 All University Champions. With a tied game the referees sent the game into a 5-minute over time. The game was intense and the players pumped up as Pi Phi drove the ball back down the field for a final and winning goal against Chi Omega. Within this play senior Pi Phi, Skylar Hurt, rolled her ankle but was carried off the field later to walk off the field just fine. Today is Founders Day for Pi Beta Phi. Every sorority has a day that is dedicated to their founders and a chance for the current members to learn more about their past leaders. Pi Beta Phi Fraternity was founded on April 28, 1867, at Monmouth College in Monmouth, Illinois. Pi Phi was founded as IC Sorosis. The name was changed to Pi Beta Phi in 1888. These random facts are just a few that will be shared in our Founders Day meeting this afternoon. We plan to have food, drinks, games and even a guest speaker! One thing that is very special this year is a game show we call, Pi Phi Panel. 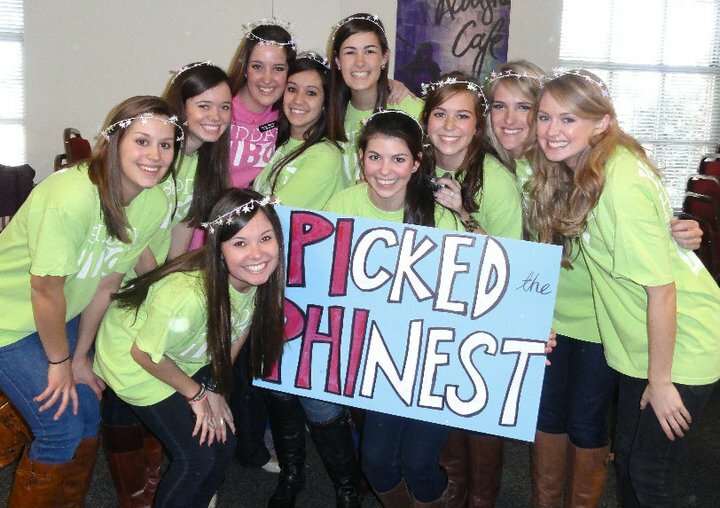 Past Pi Phis who are now on our AAC, advisory councel, will be asked questions about their time at Baylor. From favorite memories to the differences they see now, it will all be shared and I can’t wait! Last year was a great time of fellowship and friends and I think this year won’t look any different. I am honored to be apart of such a wonderful organization with such amazing women by my side! >This year, on April 9th Baylor University will celebrate its 25th year of Stepping Out. Stepping Out is one day out of the year that Baylor students come together to help those in need in the Waco community. “If someone has a need, we want to meet it,” says Lindsey Warner, sophomore non-profit marketing major out of Houston and member of Stepping Out Committee. This year the Committee is aiming high and hoping to meet their goal of 3,000 volunteers. Stepping Out is always filled with a diverse group of people, from sororities to groups of friends, professors and families; they all come with the same goal in mind, to make a difference. 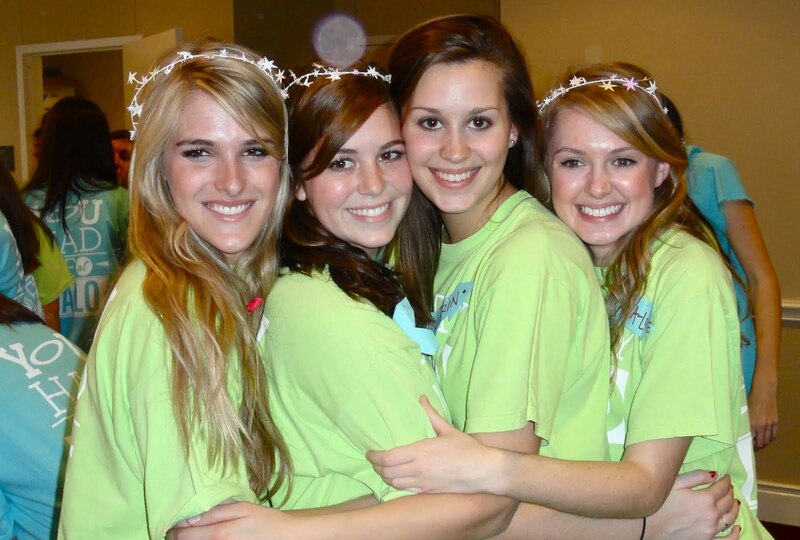 “Last year I went to Stepping Out with my pledge class, and we had so much fun!” Warner recalls. Stepping Out has been announced in chapel through PowerPoint, video clips in the libraries, as well as a slide in the All University Sing PowerPoint that played between acts. “It’s easier than you’d think to get the word out on campus about events coming up! We try to use as much visual devices as we can, to get college students attention!” Warner said.